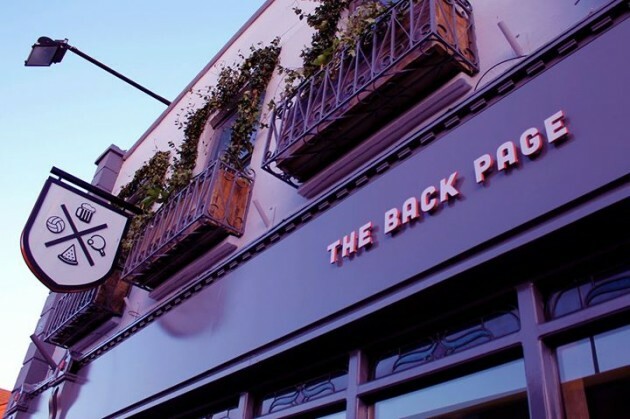 Banter heads to The Back Page in November for two nights of sports talks to celebrate the first year of good times at the Dublin 7 venue. A conversation with John Leonard will take place on Thursday November 19. 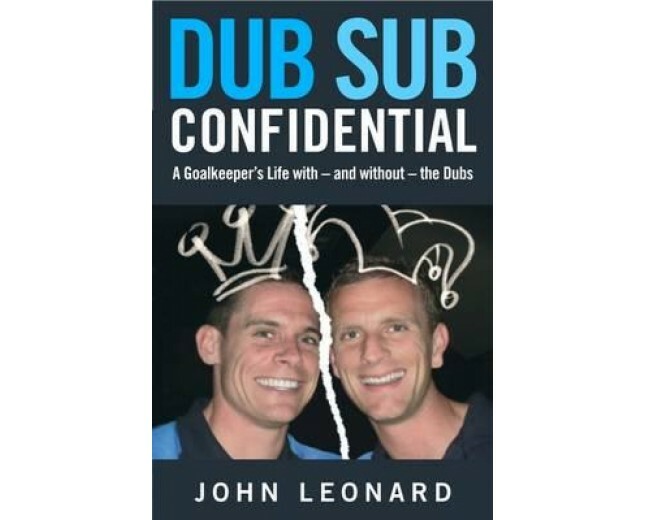 Dub-Sub Confidential is John’s vivid, witty and searingly honest story of his life on and off the Gaelic football pitch. He was a talented goalkeeper who had the misfortune to reach his prime at the same time, and in the same county, as Stephen Cluxton. Unless something happened to Cluxton, Leonard was always going to be number two in the pecking order. Of course, it didn’t help that Leonard had a problem with drink and drugs…. A GAA memoir like no other on the book shelf this year, Dub Sub Confidential is about how Gaelic games collide with real life. A tale of what goes on in the dressing-room and on the training pitch when you’re part of the GAA’s biggest circus – and what happens when you come out the other side after partying hard as well as training hard for many years. 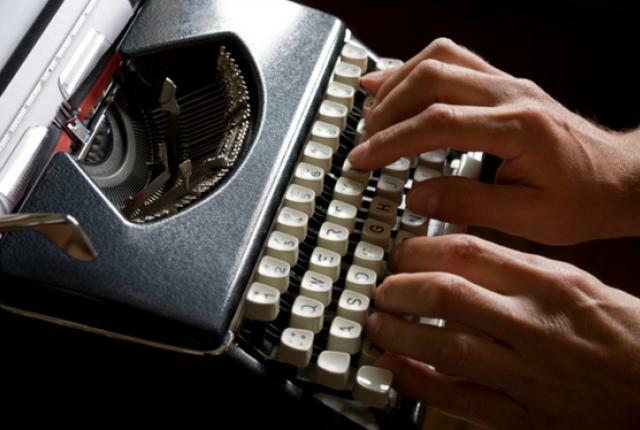 Our second Banter at The Back Page is Meet the Ghostwriters on Friday November 20 when Vincent Hogan joins us to talk about the art of sports ghostwriting. We’ll talk to him about the trials, tribulations and, yes, triumphs of writing someone else’s story from their point of view. What are the difficulties involved in getting inside someone head when they might not actually want you to be there? How easy is it to know when to pull back as well as push forward? What are the gigs these ghosts would love to do – and what are the ones they’d run a million miles from. What’s the secret of building a relationship with your subject? And what happens when the book is published and you’re pushed out of the picture? Doors open both nights at 6.30pm, each event starts at 7pm and admission is free.